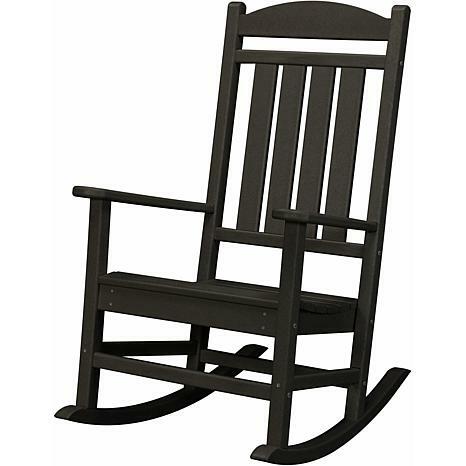 Rock into relaxation with this stylish all-weather rocker that features a tall back-rest and contoured seating. 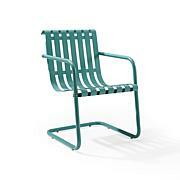 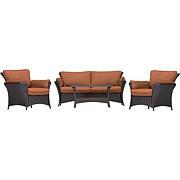 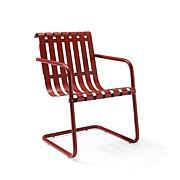 Smooth, curved legs provide a gentle rocking motion perfect for a patio or deck. 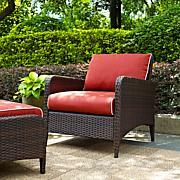 Settle in after a long day and enjoy the cool of the evening.